The recent spike in the Bitcoin rates resulted in a 27 percent surge in the last seven days. The Chinese customers are paying a markup for USDT stable coins. This paves a smooth way for them to purchase cryptos. cnLedger further added that post-ICO/exchange ban, the Chinese market has moved to the procedure of purchasing coins such as USDT with the help of over the counter methods in order to smoothen out the process. Later on, the traders buy or sell it to cryptos of their choice in the exchanges. The trading volume of Tether currently is around 18 Billion U.S Dollars. The current market capitalization of the stable coin, on the other hand, is approximately 2.11 Billion U.S. Dollars. Last year, around 15th November, the stable coin was facing an annual low of 1.6 Billion U.S. Dollars. Also, interestingly this was the time when BTC dropped from 6K U.S Dollars to 3K U.S Dollars. On the other hand, the inflow of Chinese Yuan into BTC and other cryptos was noticed last month. The good profits that were earned from the Chinese stocks seem to be the reason behind this spike. There are reports that show that in the past one day’s time-span around 127 million U.S Dollars (in Chinese Yuan) flew into BTC and 72.4 million U.S Dollars (Chinese Yuan) into ETH. Recently, it has been noticed that the crypto traders from China are getting rid of the on-going ban on ICO and digital currency. There seems to be a good understanding of the potential benefits of the crypto trading for the country’s economy. 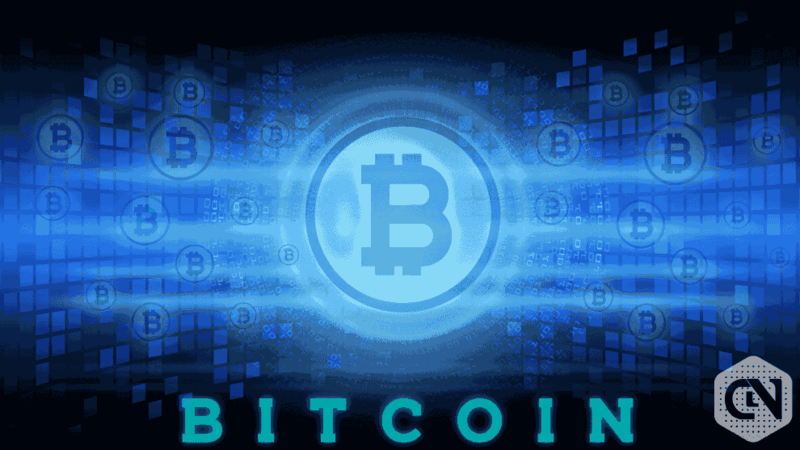 Further, the rise in the rates of BTC is attracting positive attraction for Bitcoin. There was an increase in the trade on Chinese exchanges such as Huobi, OKEx. Last year in December, a survey showed that 2 in 5 millennial demographic groups showed interest in crypto investment. There is also a rise in browser search for the world’s largest crypto- Bitcoin on Chinese ‘Baidu’ search engine in the past seven days. The search result of Bitcoin rose to number 1 spot on 4th April, when the price of BTC also shot up high! As a result, #bitcoin became the hot keyword that was most searched for on the Chinese search engine- Baidu. Another reason that can be behind the increased interest in BTC is the last year’s Chinese court’s ruling that said that there will be no prohibition on having or transferring BTC in the country. This ruling opened the gates for crypto mining and gave legal value to the crypto assets, altcoins, crypto tokens, and other crypto related services. The still maturing crypto world seems to be getting adopted, embraced and celebrated.